Multi-Park Tickets: Are They a Good Deal? Disney is not the only theme park entertainment entity offering multi-park admission tickets, although they may have been the first to roll out the concept. Several years ago they rolled out Magic Your Way ticketing that offers flexibility in the number of days — the more you buy the cheaper the admission per day. There is also an option to purchase a "Park Hopper" option, allowing guests to visit any Disney theme park on any day. Now it seems everyone has jumped on the not-so-goofy bandwagon and the combinations of park admission packages are growing. Multi-day, multi-park tickets are available for sister parks SeaWorld Orlando and Busch Gardens Tampa Bay. Universal Orlando offers multi-park tickets for its own Universal Studios and Islands of Adventure theme parks, as well as its dining/entertainment venue, CityWalk, and adjacent water park, Wet 'n Wild. Now there is even something called a 4- or 5-Park Orlando Flex Ticket that will get you into a combination of the above. Deals are cropping up everywhere. Aquariums, zoos, and museums are jumping on the marketing bandwagon too; and, visitors are finding more often that annual passes and sometimes even regular admission offer far-reaching benefits including discounts at competing attractions. It may be due to the economy or competition, but whatever is driving this new age of cooperation, it has got to benefit the consumer. Be careful, though. The very thing that sells the multi-park ticket – choices – also makes it confusing. And, making the wrong choices can cost you — sometimes more than the original single-park admission. Before purchasing a multi-park ticket, take a look at the answers to these questions, cost comparisons, and purchasing tips. Money and convenience are definite reasons for purchasing multi-park tickets. Besides the obvious convenience of not standing in a variety of lines to purchase admission tickets at several parks or attractions, the primary reason for many is saving money. However, there are other reasons such as flexibility. Teresa Plowright, says of the unlimited multi-day/park admissions, "Price is an extremely important consideration when you have three kids (especially when kids' prices ends at age 10), however, flexibility is also a very important feature. I really like the flexibility of leaving the park, taking a break during the heat of the day, and returning for (the) evening." 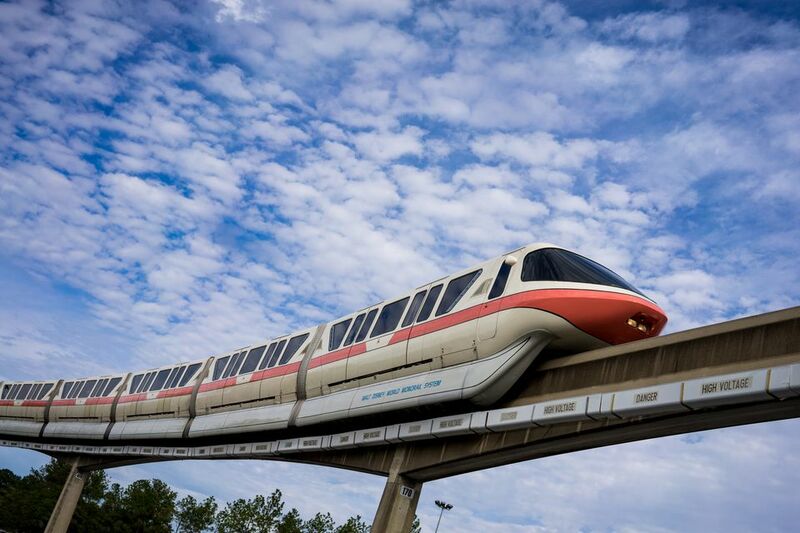 When asked about the ability to park-hop at Walt Disney World, Teresa said, "If your kids have been to Disney World before, they all have favorite rides they want to do! Park-hopping is great in those circumstances." When asked if good savings on a multi-park ticket would encourage her to visit parks not already on her itinerary, she added, "Absolutely. If I was only moderately interested in a park, I'm not likely to buy tickets for it for my family; but, if it's included in our tickets, why not take a look. We could leave after a couple of hours without a major investment." Multi-park tickets are designed to encourage attendance at parks and attractions while offering a price break as an incentive to the attendee. Those that would seem to benefit are vacationers that will be spending several days in one area and wish to experience a wide variety of theme park and attraction experiences. The length of valid duration varies by ticket, but most set specific time frames and expiration dates — such as up to so many consecutive days. Each ticket has its own restrictions and it is a good idea to read these restrictions carefully BEFORE you purchase. Of course, it depends on which tickets you choose. Typically, the more days or parks your ticket covers, the larger the savings. As an example, a 4-Park Orlando Flex Ticket will save you about six percent over a one-time, single-day admission to each of the four parks and a 5-Park Orlando Flex Ticket will save you just about 15% over a one-time, single-day admission to the five parks. The good news here is that the tickets allow unlimited visits during 14 days, so the more you go, the more you save! One important thing to remember is that you don't save if you don't make the most of the ticket. If you skip even one park or attraction, it may defeat your effort at saving money. Arthur Levine summed it up best. "If the cost of a multi-park ticket will save you money over the cost of individually purchasing tickets to parks you were planning to visit, go for it. If you won't be able to use the features of a multi-park ticket enough to justify its cost, forget it. Similarly, if you'll feel pressured to visit the parks on a multi-park ticket to justify its cost and forego parks you'd really rather see, you should also forget it — even if the package represents a discount."